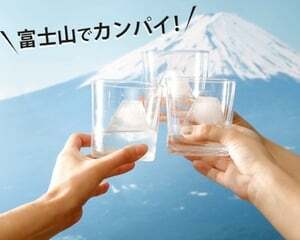 This is an investment that will realize its value with every drink you partake. 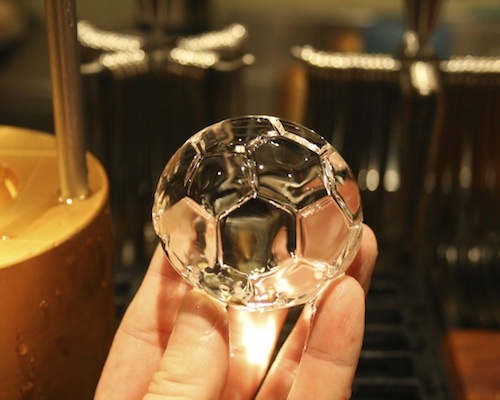 The soccer ball version of our bestselling Ice Ball Mold creates 55mm football shapes that look superb in your glass and also keep your drink cooler for longer. 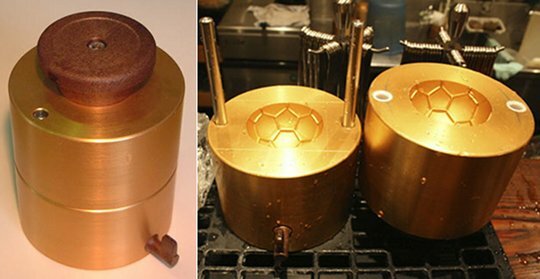 Whether you are a professional barman, a restaurant or cafe owner, or just a sports fan who takes his drinks seriously, this mold will give you unique ice in your beverage in mere seconds. 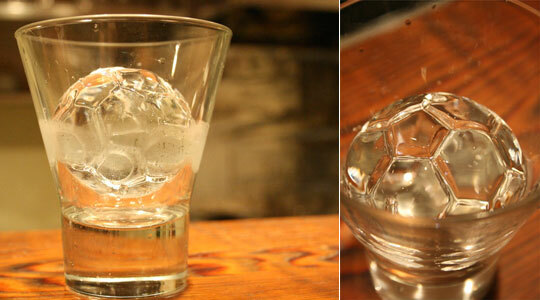 The mold looks classy and the ice ball is clearly amazingly detailed: But this is not only about appearance. 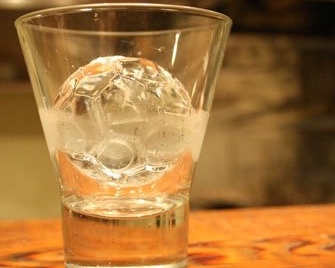 Your drinking experience will also improve as this special ice sphere melts much more slowly than regular cubes. 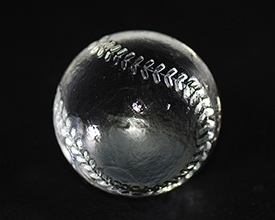 It's easy to create these sports ice cubes too. 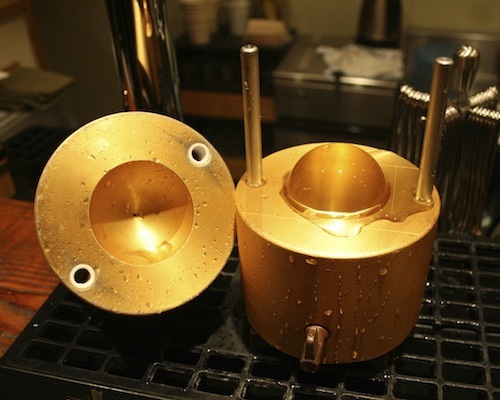 Simply heat the aluminum mold in hot water, slip on your block of ice, attach the top and slide in the rods. 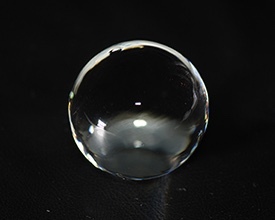 The mold does the rest in seconds. 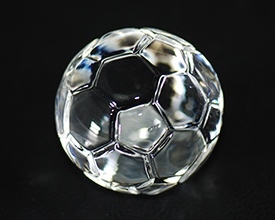 If it is correctly heated and you have your ice ready, you should be able to achieve a rate of around 30-40 football ice spheres a hour. 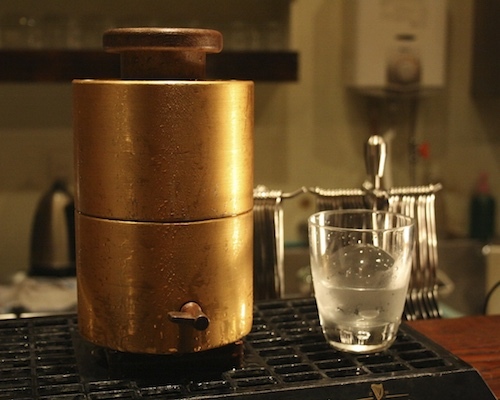 If you're a busy bartender then you may want to get our ice block makers too, so that you always have the right chunks of ice on hand.